All rooms at Greenlane Manor Auckland include air conditioning, heating and double-glazed windows. Free satellite TV and basic cooking facilities, including a microwave and toaster, are also included. Guests can arrange for a continental breakfast to be delivered to their room. Laundry facilities and dry cleaning services are also available (charges apply). 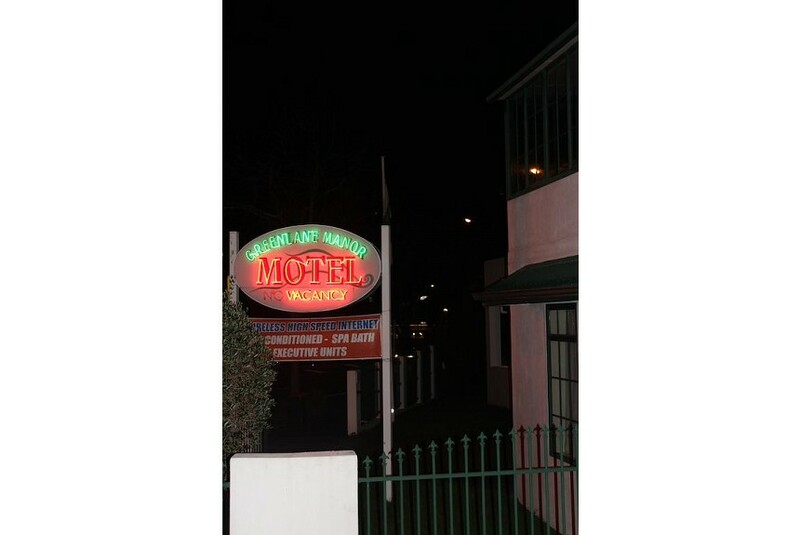 Greenlane Manor Motel is only a 10-minute drive from Auckland city centre. Ellerslie Racecourse and Function Centre is within a 5-minute drive of the motel.